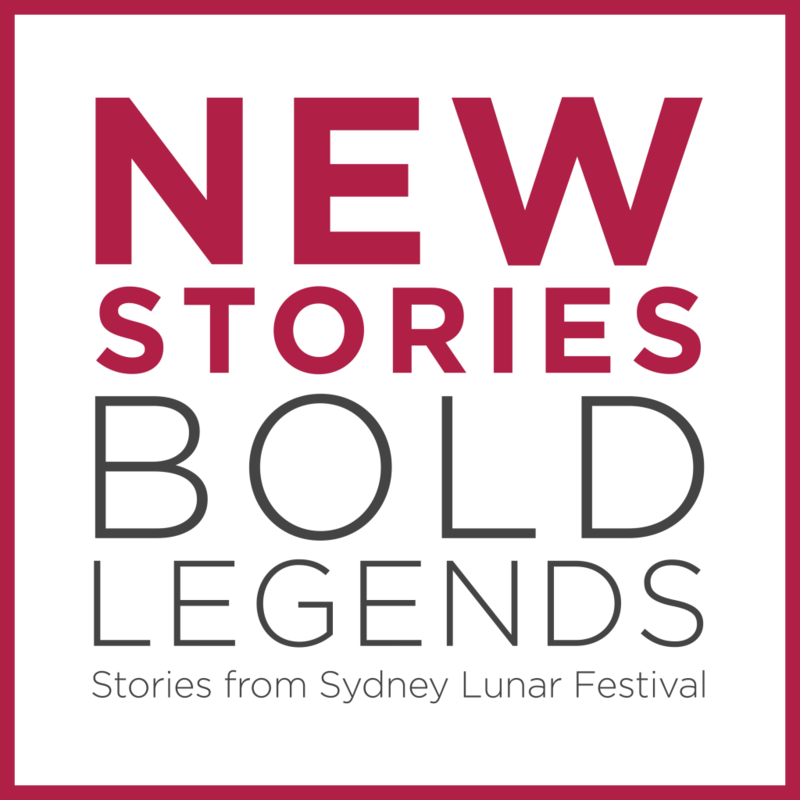 New stories, Bold Legends: Stories from Sydney Lunar Festival is a podcast series hosted by Valerie Khoo, Curator of the City of Sydney’s Sydney Lunar Festival. Valerie is also an visual artist, writer and CEO of the Australian Writers’ Centre. 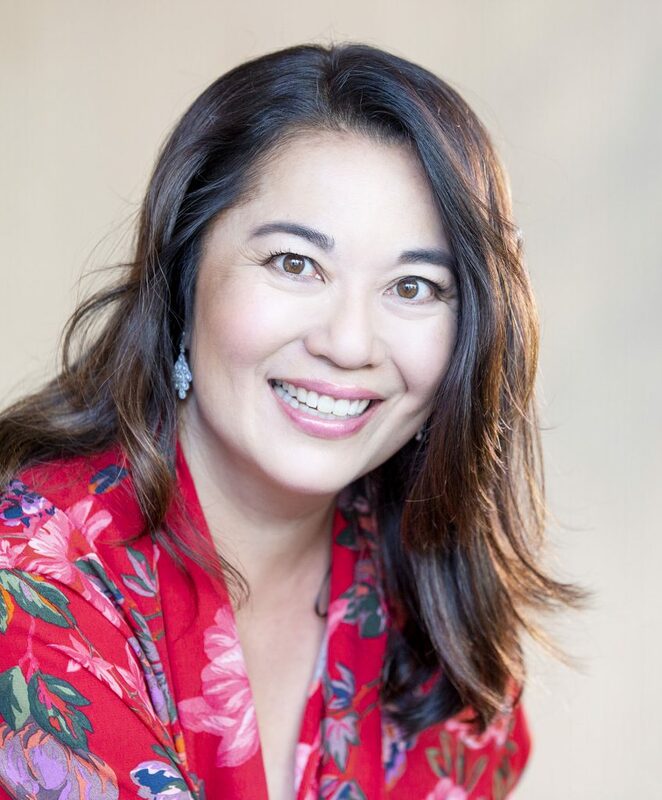 “As Curator of the Sydney Lunar Festival, one of my personal passions is to tell the stories of Australians who celebrate Lunar New Year – and to represent a diverse range of voices on how they combine their love for this country with their personal cultural traditions. You can listen to the podcast via this website. It’s also available on iTunes, Spotify, Stitcher Radio or your favourite podcast app.